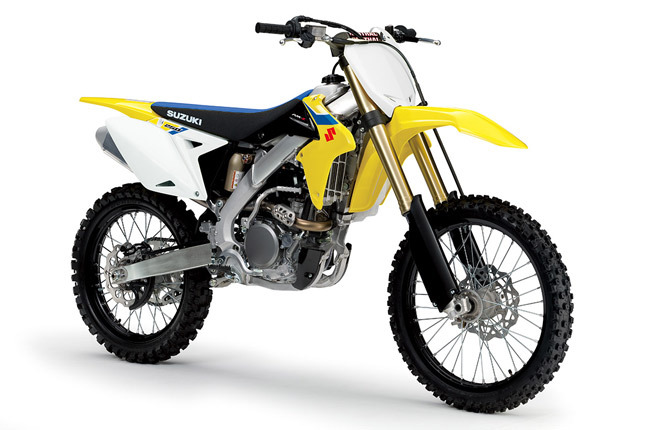 Dirt racing fans in India should rejoice because the critically acclaimed RM-Z series of dirt bikes from Suzuki has been launched in India. 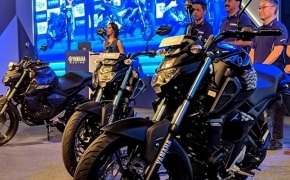 In New Delhi, on 3rd October 2018, Suzuki Motorcycles India Private Limited launched their global flagship Motorcross bikes The RM-Z 250 and 450 in India. Over the past few years, we have witnessed a great spur in the off-roading and adventurous riding experiences among Indian riders. Paying attention to this rising demand in the racing and adventure category, we are thrilled to launch these purpose-built motorcycles, RM-Z450 and RM-250. 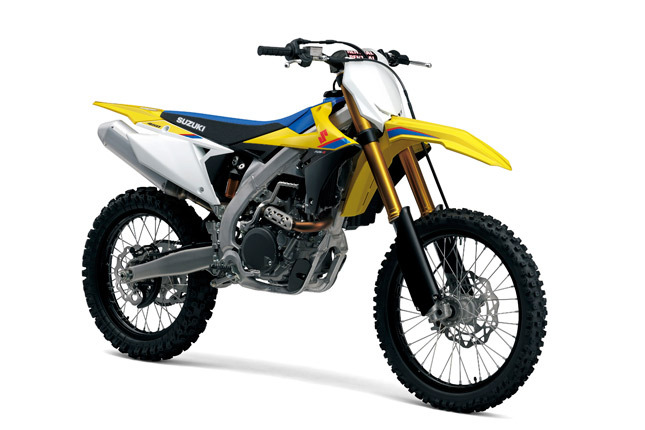 The bikes boast of great performance, distinctive design, and agility that is unique to RMZ series, offering great handling and control to riders. 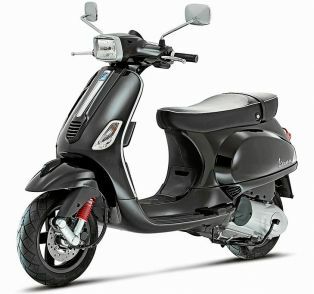 Both bikes are made to withstand rugged terrains and any kind of riding conditions. The suspension on the bikes is capable of handling every type of road surface very well, especially dirt. The lightweight and strong chassis on both bikes coupled with high power figures, essentially makes them nothing short of a flying machine. 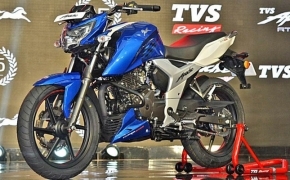 Offered in Champion Yellow colour, RMZ-series up to launch in India including RM-Z250 and RM-Z450 will be available across selected Suzuki dealerships and will be priced at INR 7,10,000 (ex-showroom Delhi) and INR 8,31,000 (ex-showroom Delhi).